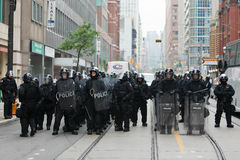 Tim Hortons Toront G8/G20 Protest Riots. 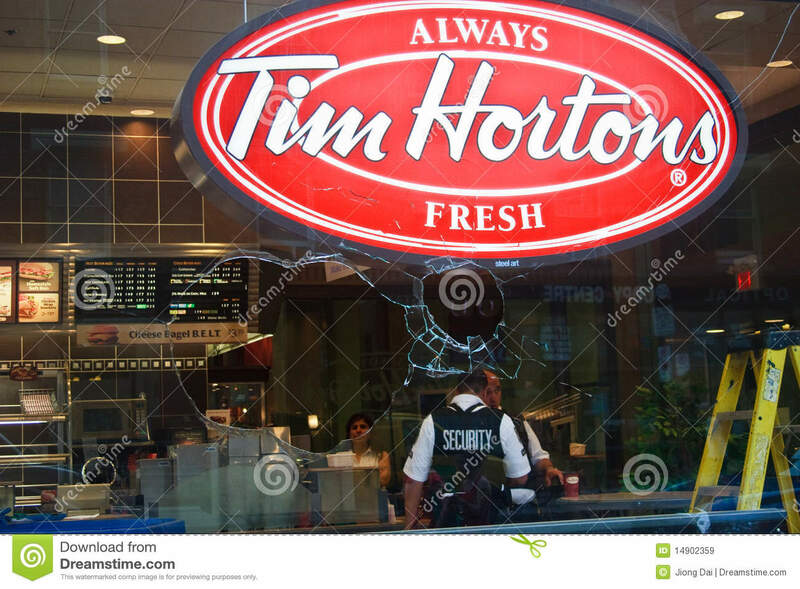 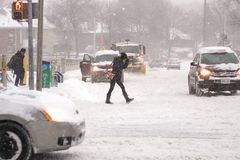 It's the tim hortons at Colloege and Young streets. 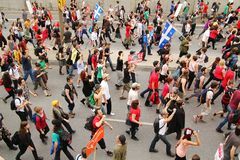 The windows got crashed during the roits for protest G8/G20 Summit at Toronto. All the shelf has been emptied. 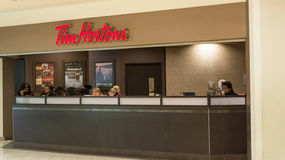 Tim Hortons is the most popular coffee shop at Toronto.